View Poll Results: How do you rate this show? Last edited by Vicky Wood; May 17th, 2010 at 15:23. "Hiya Im Vicky from Ipswich in the UK .. .. .. "
Last edited by danmark_ori; May 14th, 2010 at 20:27. 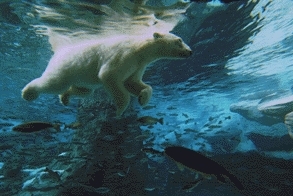 Ursus maritimus: sea bear . Hello Hello....& off we go on another musical adventure! Miika has produced a string of successful remixes, including Rollerball "Albinoni", Space Brothers "One More Chance" and the monstrously enormous remix of Aalto's "Rush". xDD hopefully not the last! All times are GMT +2. The time now is 12:00.